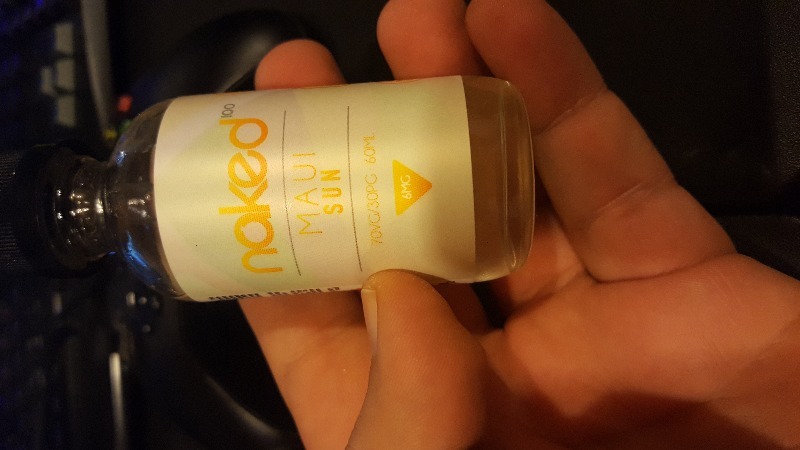 Maui Sun is one of the tastiest tropical blends you've ever tried! It is a perfect combination of sweet, juicy pineapple and the smooth, citrusy duo of ripe orange and sweet tangerines. Balanced with big flavor and exceptional smoothness, Maui Sun will be your new all year vape. Has a sweet taste and a smooth finish. Great job Naked 100. You made another fantastic all day vape.